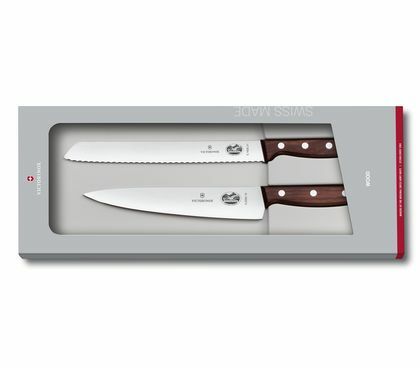 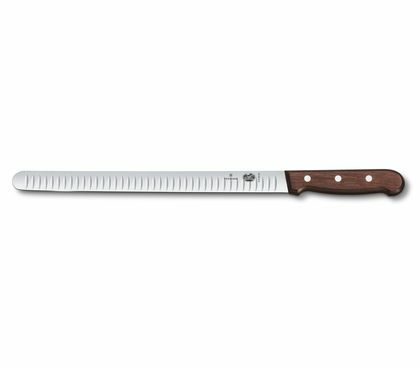 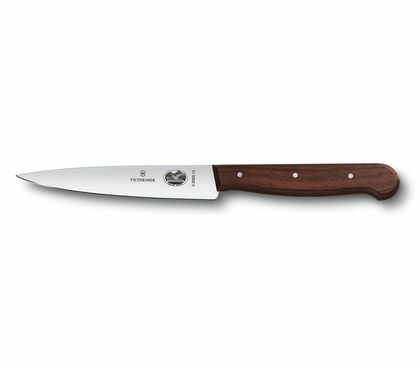 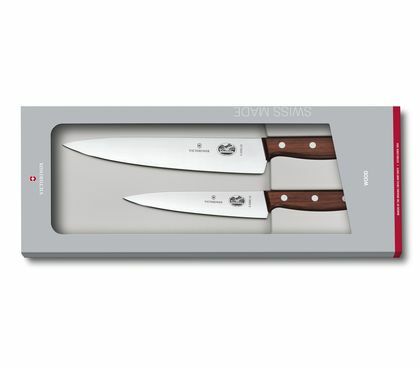 The Rosewood collection from Victorinox combines ergonomic handles in a naturally strong raw material with ultrasharp, efficient blades. 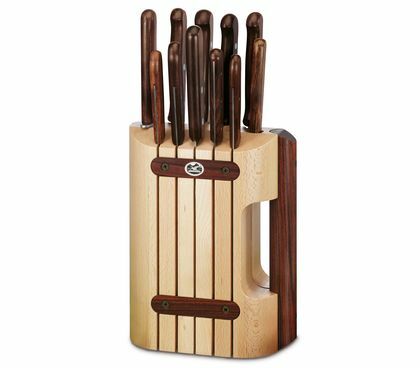 Long been considered an ideal material for knife handles, Rosewood is highly robust and gives each model a unique patterning. 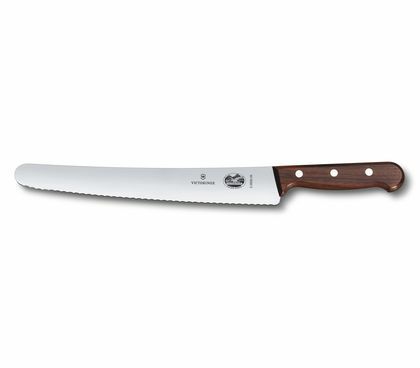 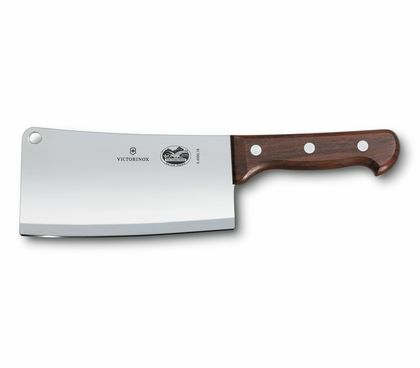 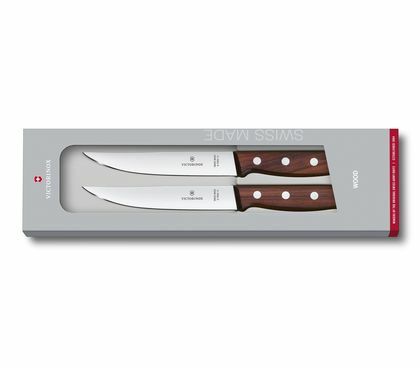 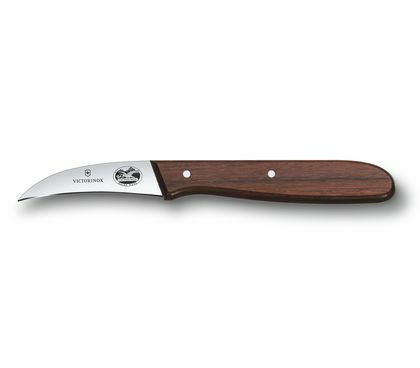 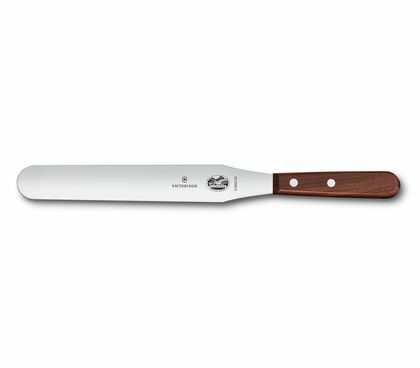 We prize the carefully hand-polished Rosewood knives for their comfortable feel and elegant look.